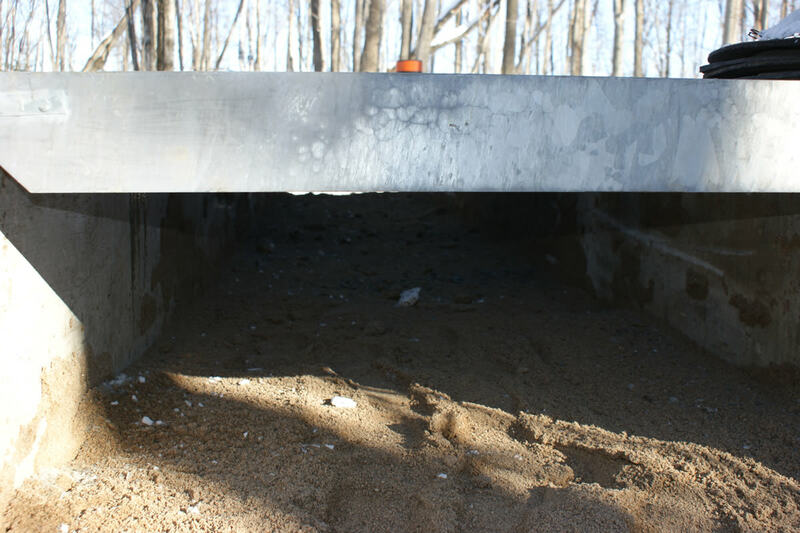 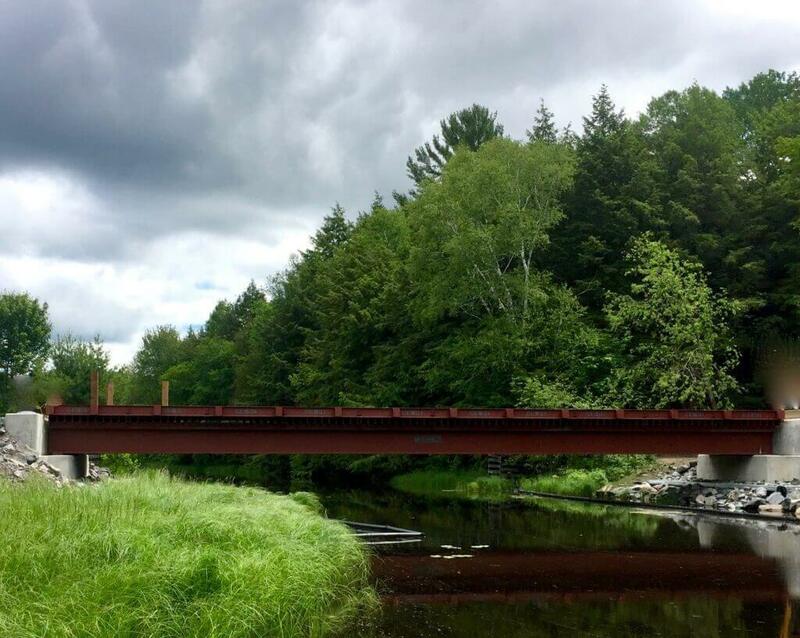 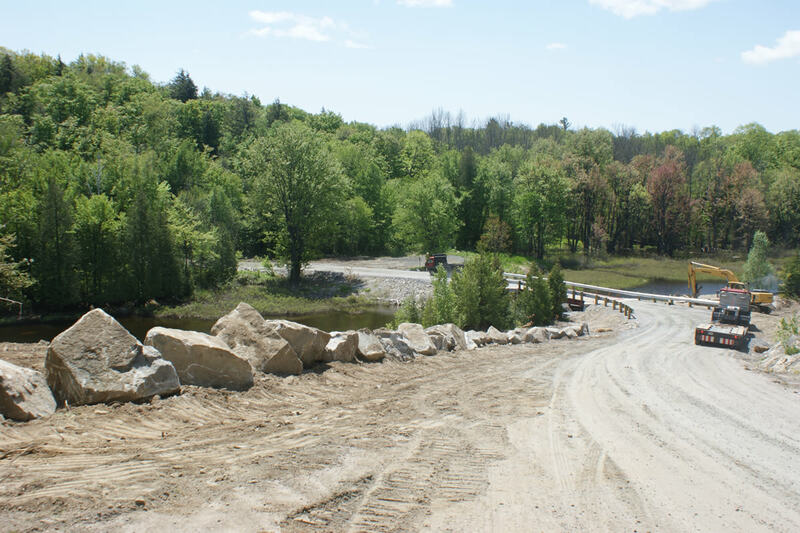 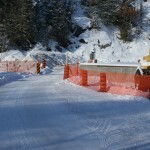 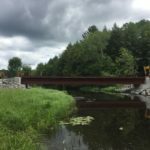 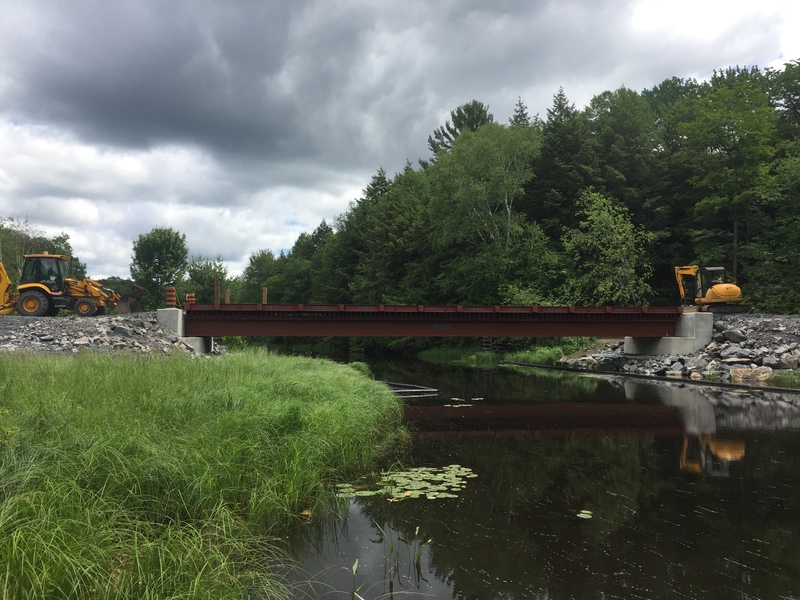 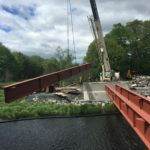 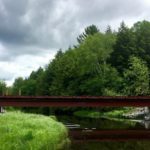 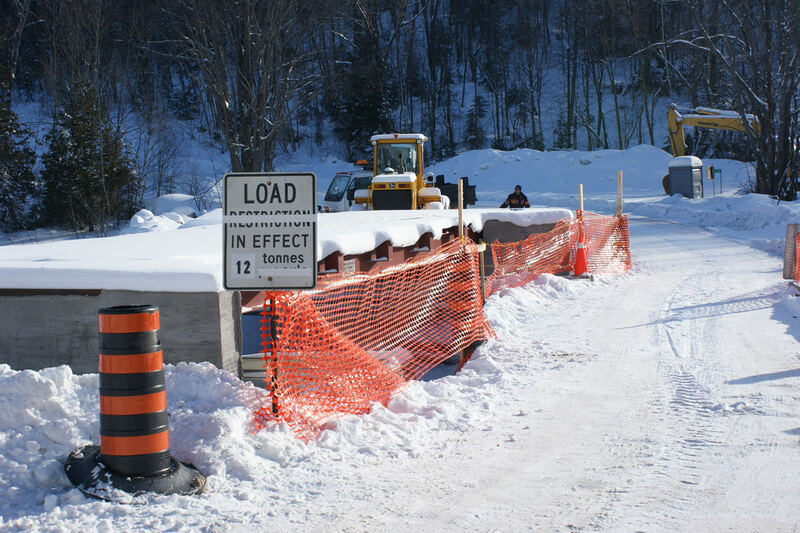 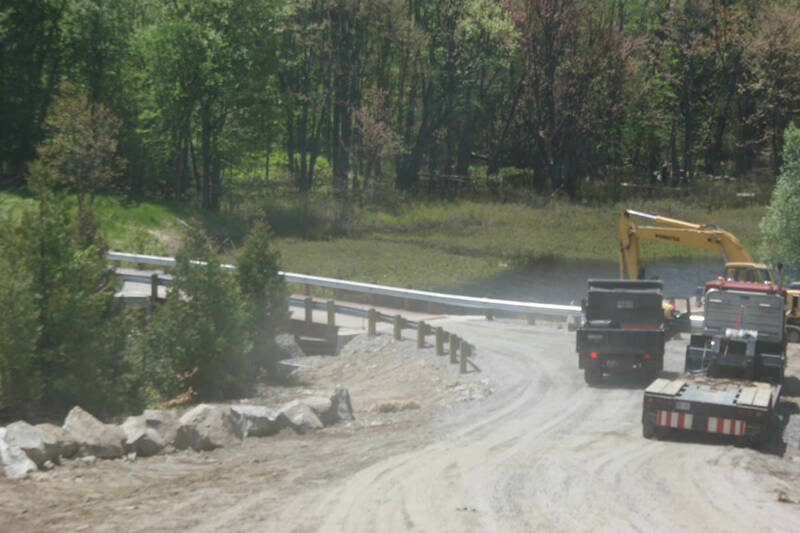 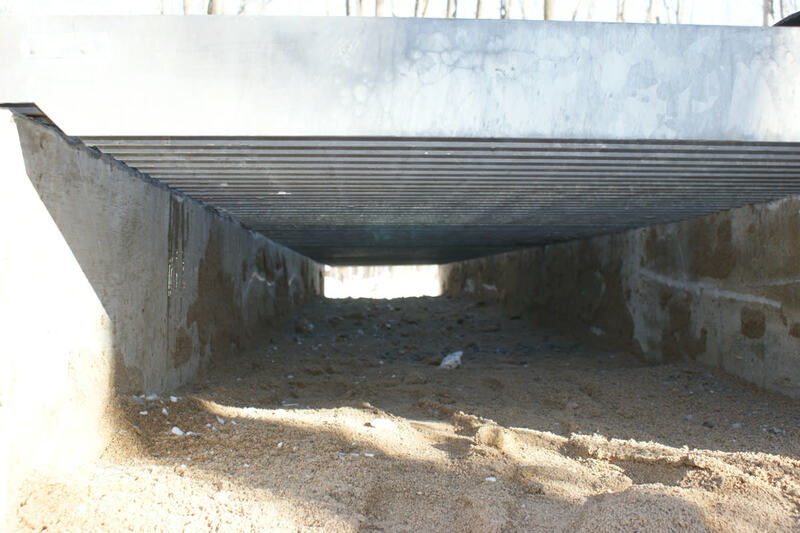 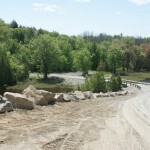 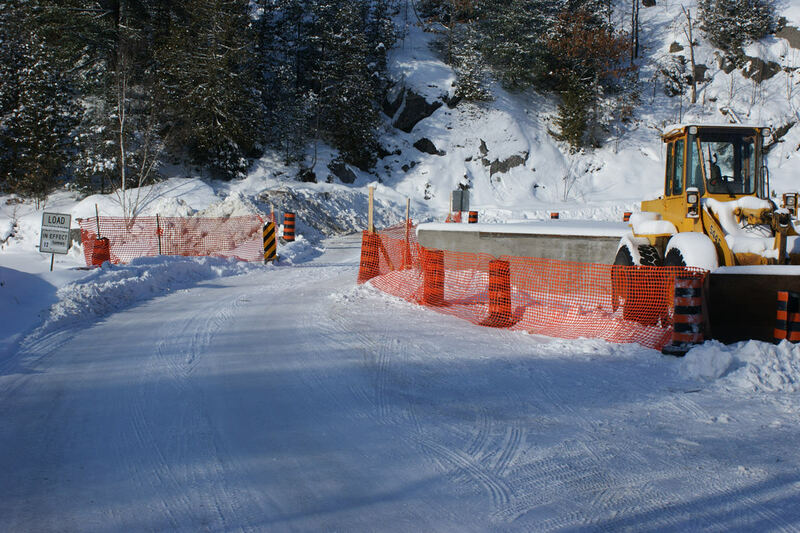 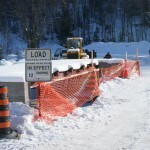 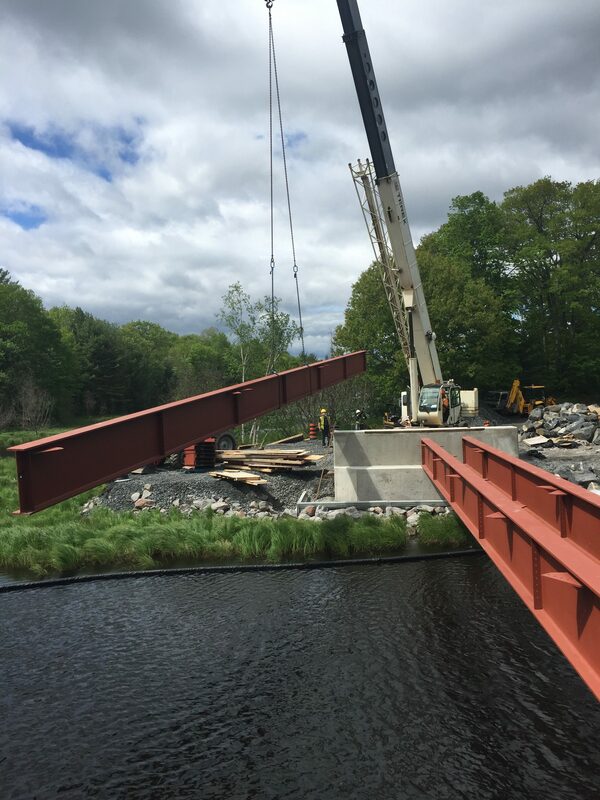 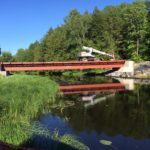 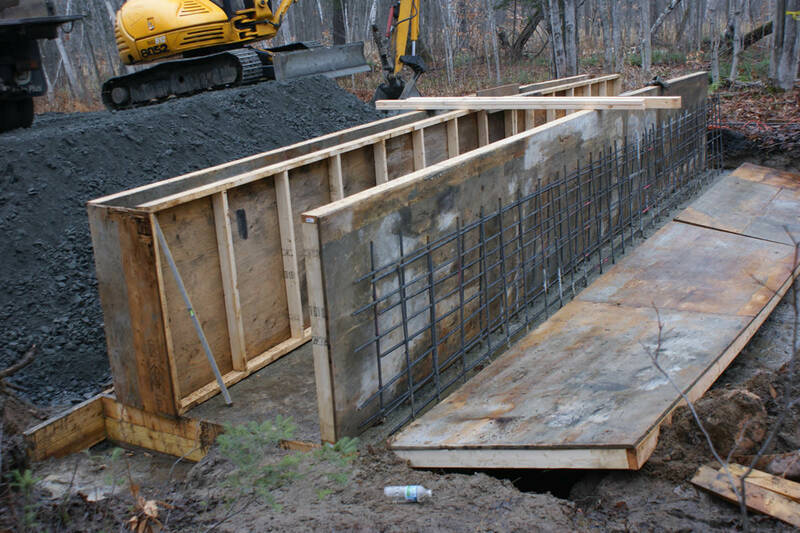 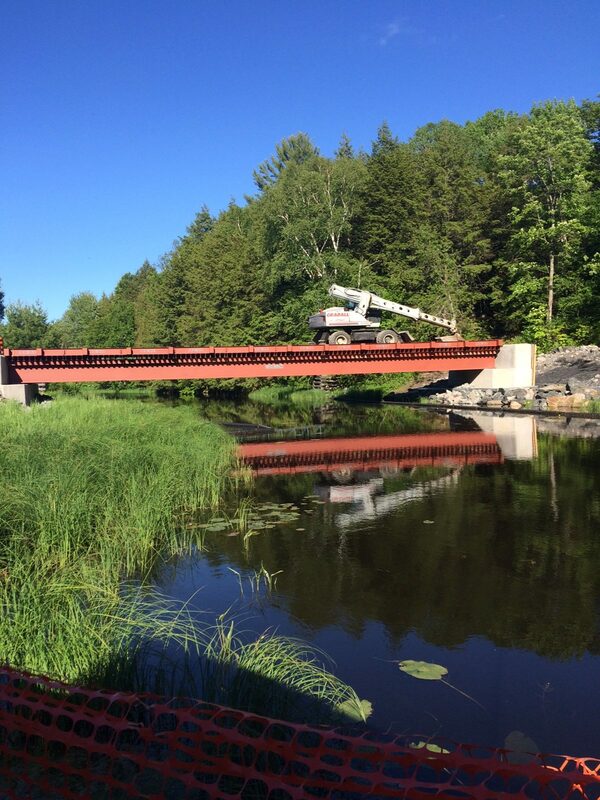 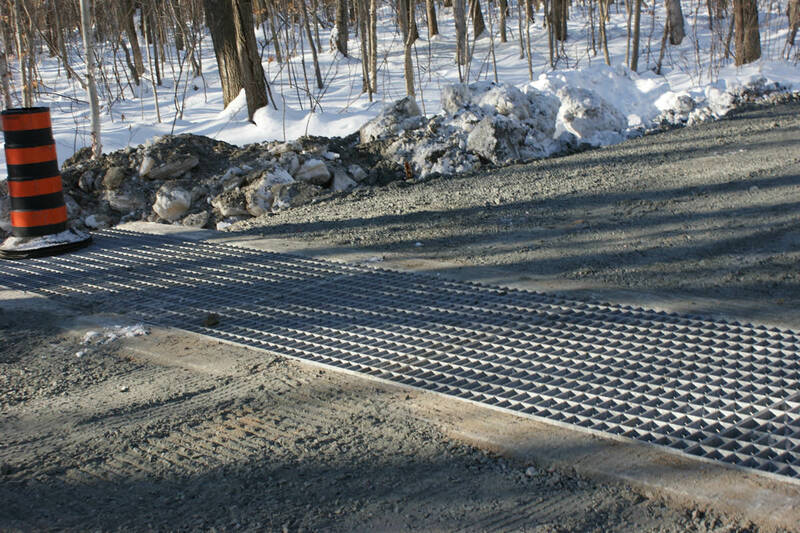 Schlager has many years experience building and repairing bridges for snowmobile trails, township roads and cottage associations and private roads. 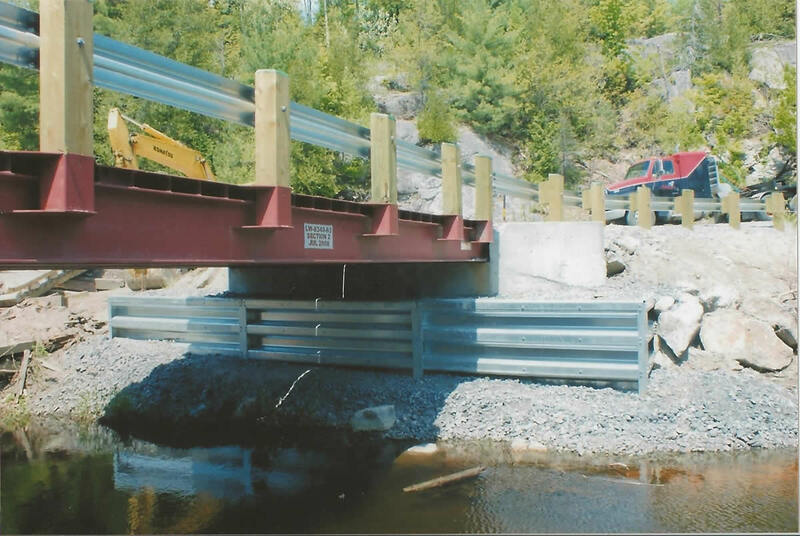 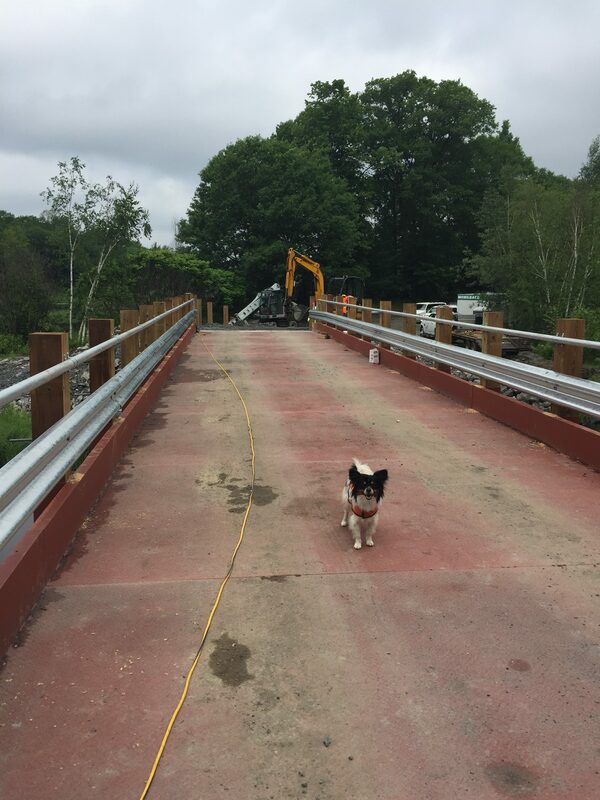 We can build or repair bridge abutments and ramps, install steel beams, place metal or wood decking, and install guard rails and barriers. 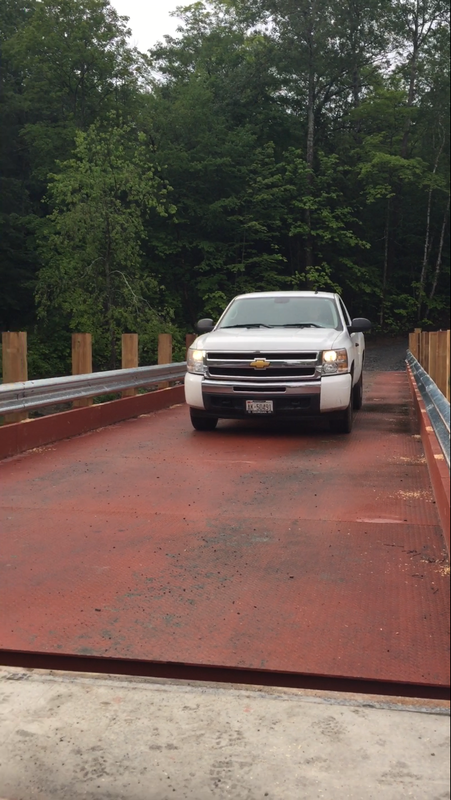 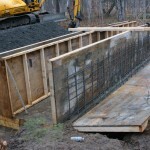 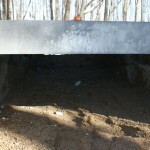 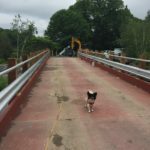 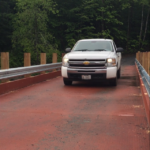 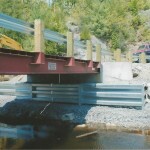 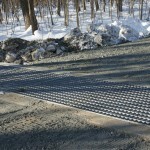 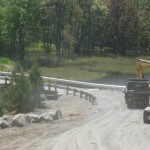 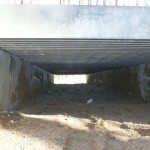 Bellow is some examples of various bridge jobs we have completed.